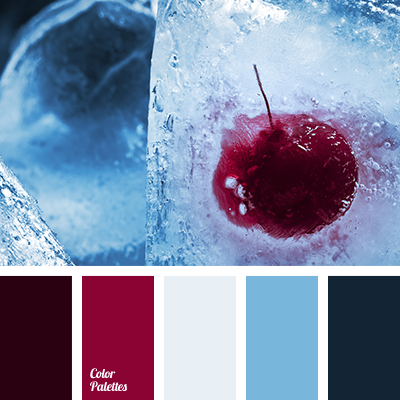 Bright shades of red and deep blue are a perfect choice for stylish and modern apartments. 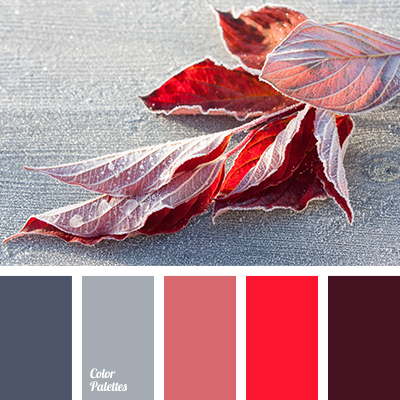 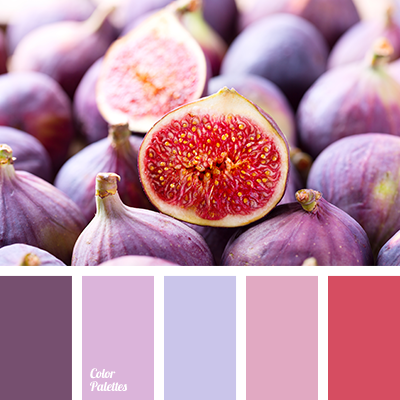 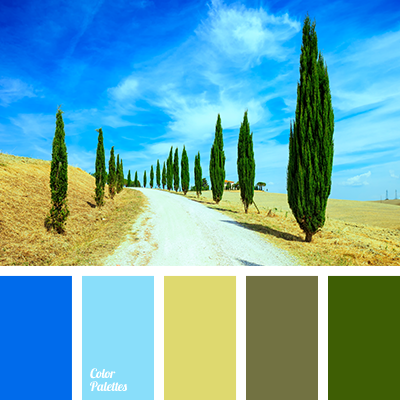 Use these colors in the living room for draperies and textiles, as well as decoration of shelves and cabinets. 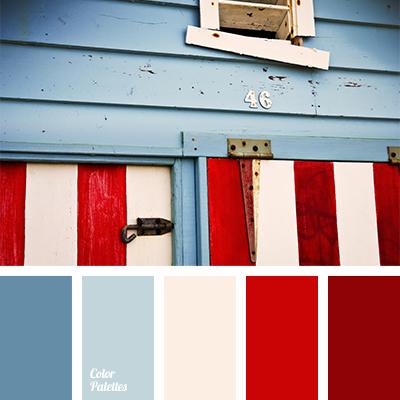 blood red, blue and red, burgundy and cream, burgundy and deep blue, burgundy and red, colors for American party, colors of American flag, cream and burgundy, cream and deep blue, cream and red, deep blue and burgundy, deep blue and cream, deep blue and red, designer colors, designer palettes, red and burgundy, red and cream, red and deep blue, scarlet.